If you are thinking of organizing play dates… Congrats! That means you have mastered the diaper changing and feeding, and, hopefully, you’re getting some sleep and even managed to start showering every day. Probably by now you have a bunch of questions about play dates: is my baby ready for them? How long should they last? What are some do’s and don’ts I should know? Don’t worry, we will give you some tips and try to clear the air around all of your questions. If you have an infant, playdates tend to be more about you, the mommies. It is important to find other moms that you can relate to, so that you can talk about the daily routine, breastfeeding or bottle-feeding, and even funny or not-so-funny stories. Don’t worry, they will totally understand as they are on the same page as you. 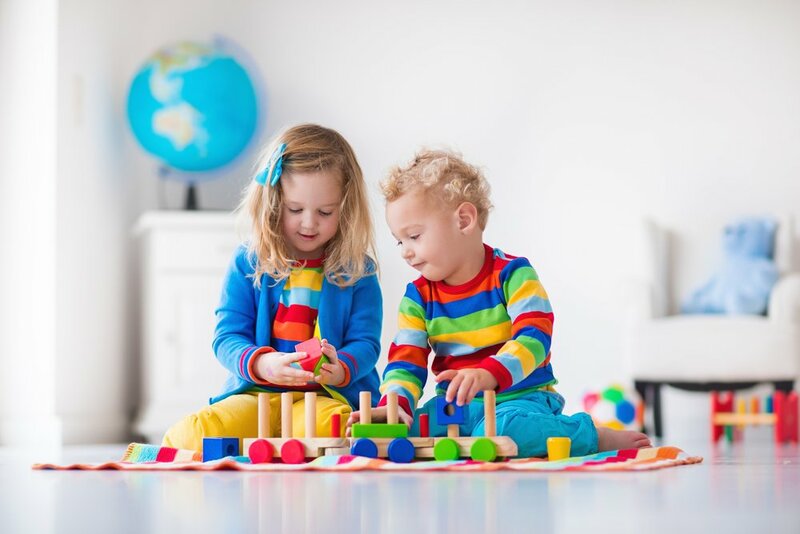 During these playdates, babies will be able to profit from being exposed to new toys, an unfamiliar environment, and even another small person lying next to them, even if they sleep most of the time. Who Should I Do Playdates With? The best moms for playdates will be your friends; with them, you will feel more comfortable being in their house and vice versa. But if your friends don’t have kids yet, try joining a playgroup online or take a “Mommy and me” class at your community center to make some mommy friends. If you live in the USA try mops.org or a similar website to join playdate groups in your city. Remember that if you don’t feel comfortable in your playgroup date you might be in the wrong one. It should fell good for you and for your kid. Avoid too much structure: Keep it simple! Plans are good, but try to not make them too complicated, like a trip to the zoo and then rush to a lunch to a restaurant. Remember that being with toddlers can be a bit unpredictable. If you are calm and chill, the kids will pick on that. Don’t stay longer than needed: If you have a baby or a toddler an hour is an ideal time for playtime. If your baby is older, one to two hours is a sensible time and when in doubt, it’s better to leave: there will always be another playdate. How many kids?! If you are going to host, start with one-on-one playdates. First, see what it is all about and how chaotic it can get. Besides, this way no one gets left behind and there is a better chance for quiet. Some moms say four may be a chaotic party, but there are some exceptions. If your baby is an infant, the more the merrier! Remember, these playdates are usually about the parents.